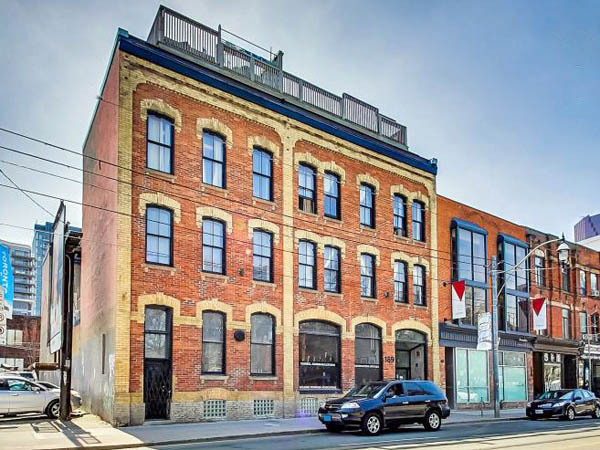 The Industrial Revolution II Lofts are the second phase of Bob Mitchell’s two-part conversion of a couple of older buildings on Richmond Street West. 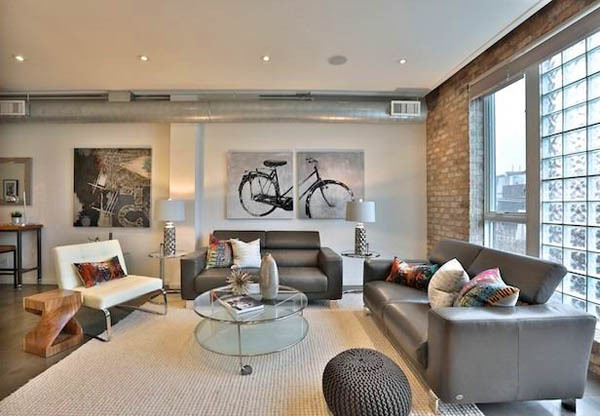 This little gem is said to have been originally a Decca Records Warehouse. No reason not to believe that, though I wish there was more evidence for its origins. 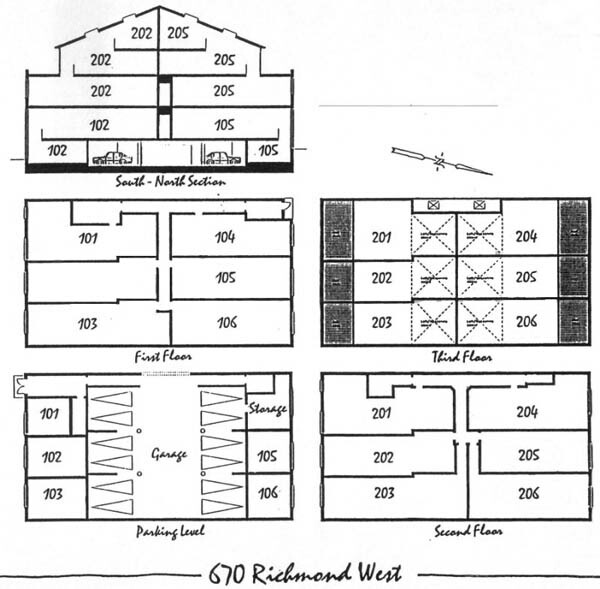 I can see houses on the lots on the 1924 map, looks like semi-detached houses at 670 & 666 Richmond. 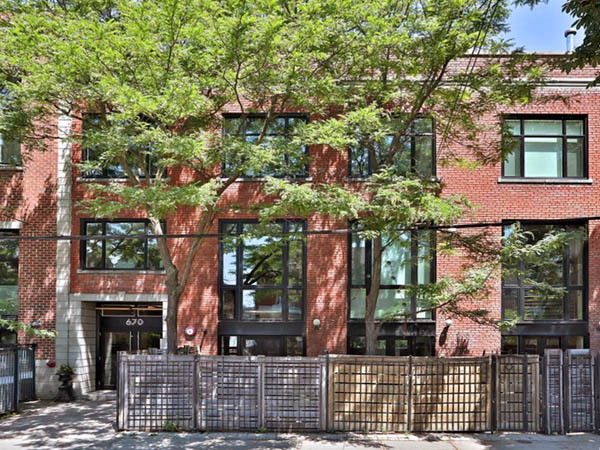 Going through the records, the 1945 city directory has no listings for 670 Richmond at all – nor 672, 674, or 676. Same with the 1948 directory, nothing. 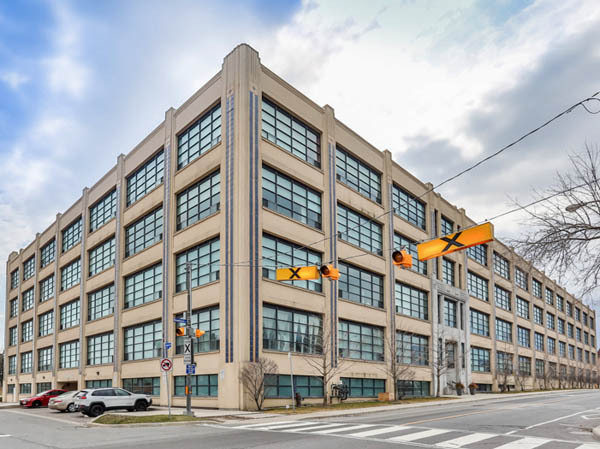 But then, oddly enough, the 1949 directory has a few different steel companies listed at 670 Richmond. But only for the one year. 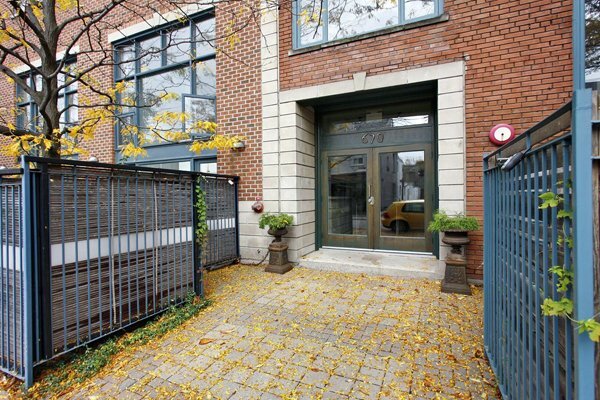 Then, in 1950, we find George Offer listed as a manager at Decca Records, living at 218 Humbercrest Blvd. 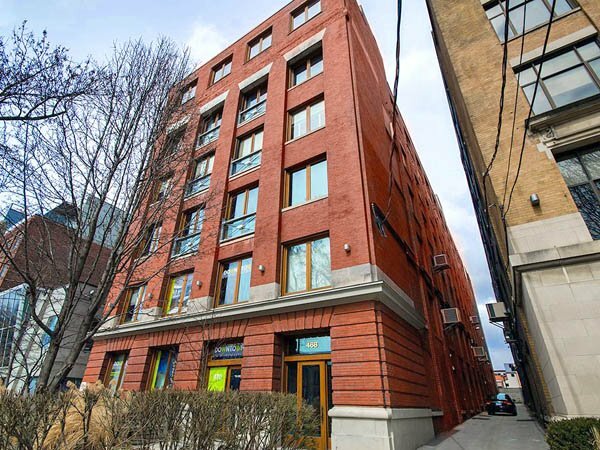 But there is no other mention of Decca, no mention of a commercial building or some such. 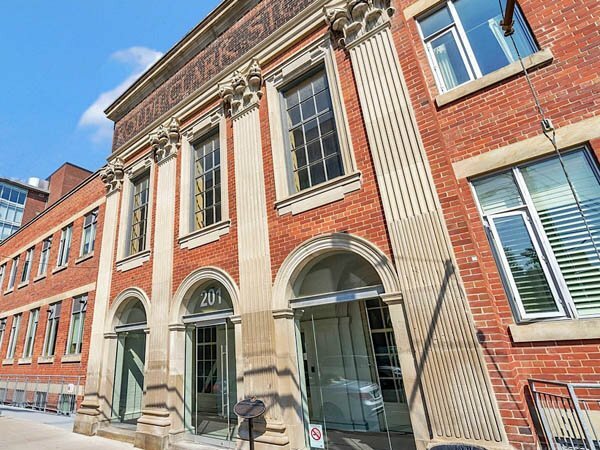 Finally, the 1951 City Directory has Decca Records listed at 670 Richmond Street West and the story picks up much as it is claimed. 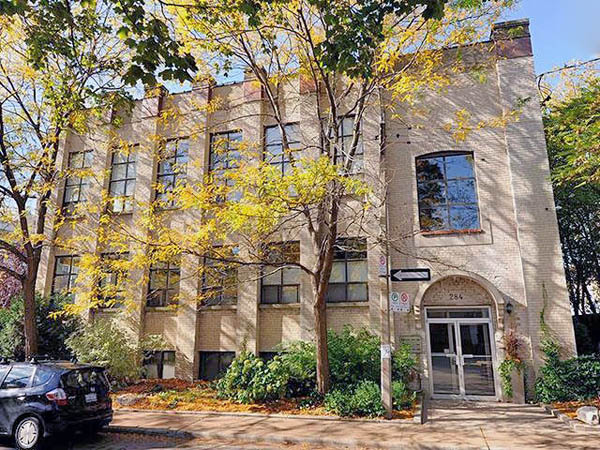 From then on, the 1952-57 directories have 670 Richmond listed as the North West Building, but also have Decca Records listed at same address. Sadly, the 1959 directory contains the last mention of Decca at that address. Not sure what happened to them after that. I found an article from the Globe and Mail from 1951 that cements the Northwest/Decca relationship. But it also introduces a new name – Apex Distributing Company. Seems they were the Decca Records distributor. At least according to this story. Another Globe article, this one from 1950, explains how Apex might have would up on Richmond Street West in 1951. 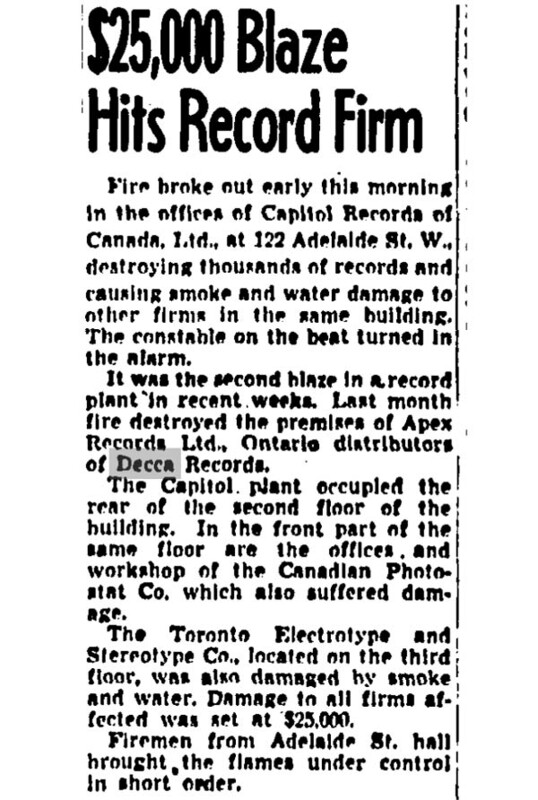 In April of 1950, a fire destroyed the premises of Apex Records Ltd. – the Ontario distributors of Decca Records! Not sure why the company name changed from 1950 to 1951, though. 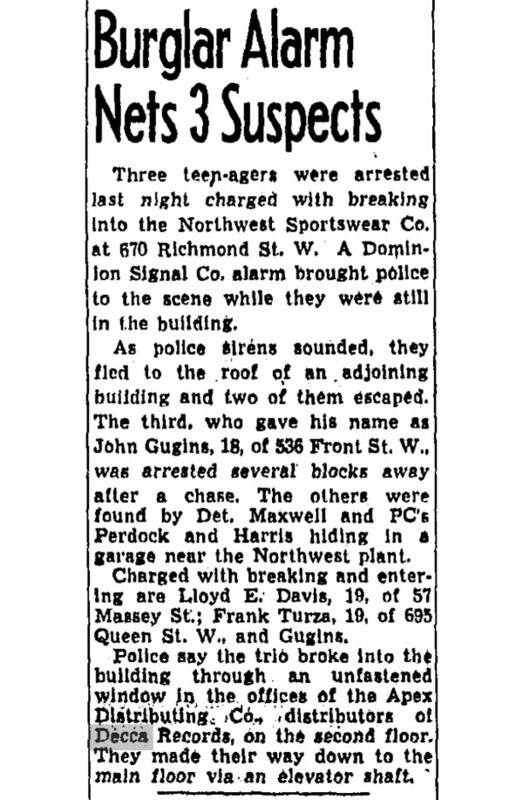 But it does explain why the name Decca shows up on Richmond in 1951. 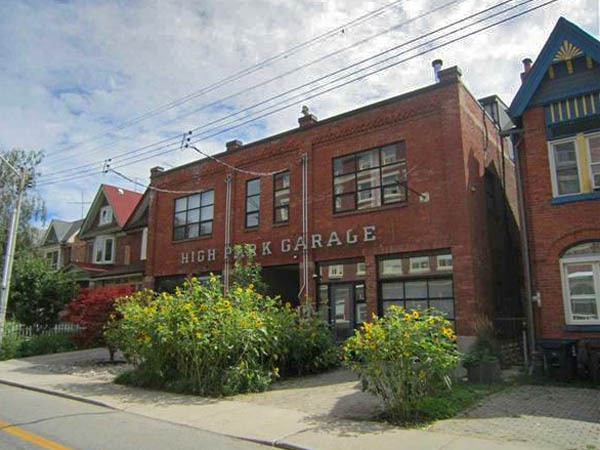 But to learn about Apex in Toronto in the 50s, we need to travel back to Montreal in the early 1900s. 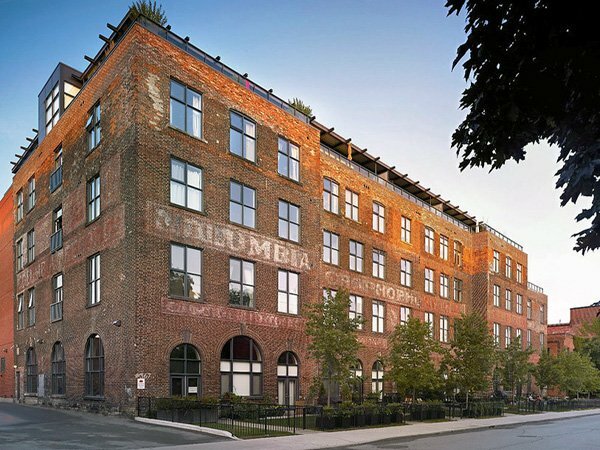 Since the beginning of the century the Berliner family had owned, in Montréal, the biggest record-pressing factory in Canada. 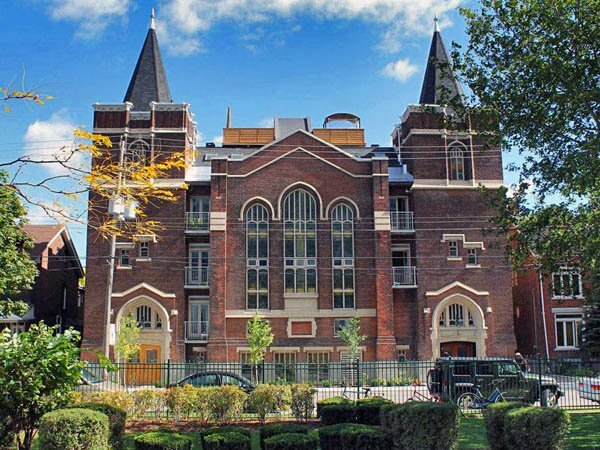 It was run by Herbert Samuel Berliner, eldest son of founder Emile Berliner. 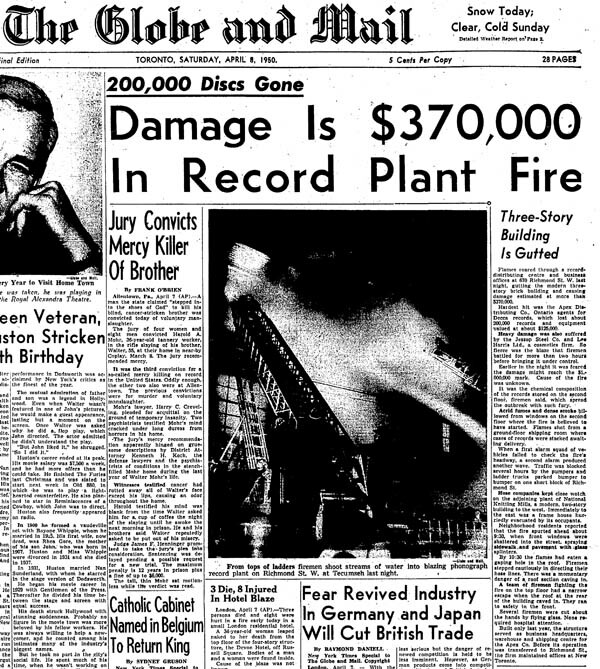 Another record company fire, what was going on in Toronto in 1950? 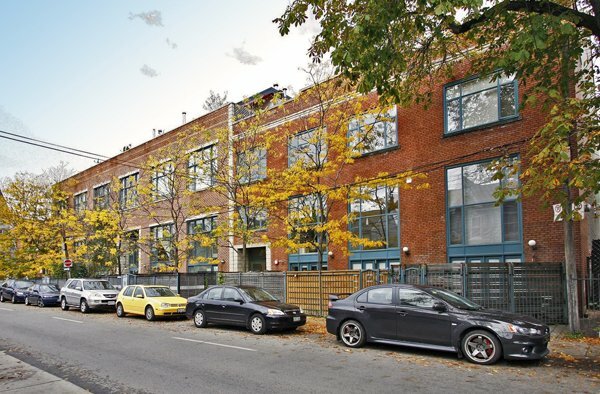 Herbert Berliner wanted to grow the business, so he installed some surplus BGC presses in a workshop in Lachine. In 1918, he created the Compo Company Limited (the significance of this name has never been discovered). 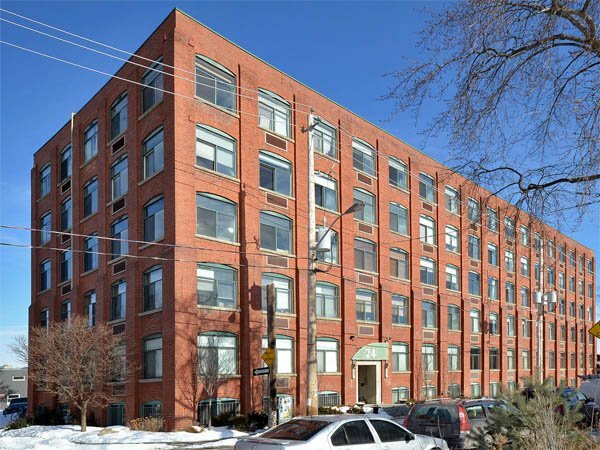 At the beginning of 1919, he advertised Compo as “the first independent Canadian factory for pressing discs”. 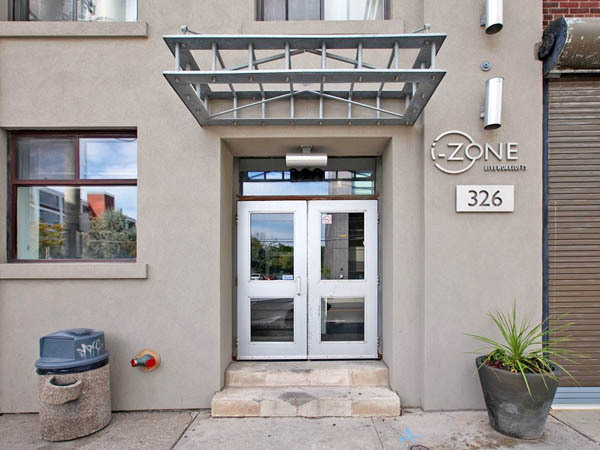 Targeting American clients, he assured them that they could substantially reduce their customs costs on imported products by having their records pressed in Canada. 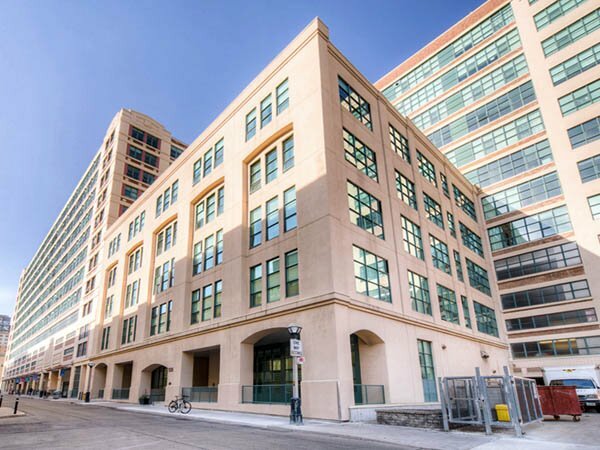 Wasting no time, the eldest Berliner created the new Sun label, with its head office at 210 Adelaide Street West in Toronto. Thomas Nash, who established the formidable HMV network in Canada, became Sun’s director and set up Canada Sales Limited, a company that ensured the distribution of Compo products. He signed an agreement with the American company Okeh to release its recordings in Canada under the Sun label. 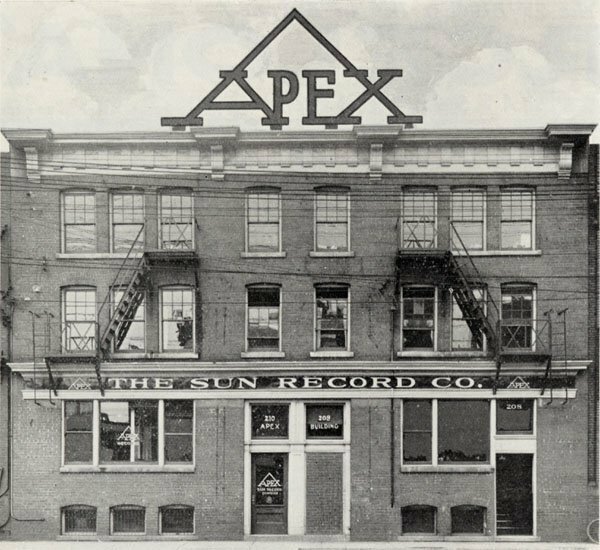 The Apex Building, home to what was once Sun Records, on Adelaide Street in 1926. 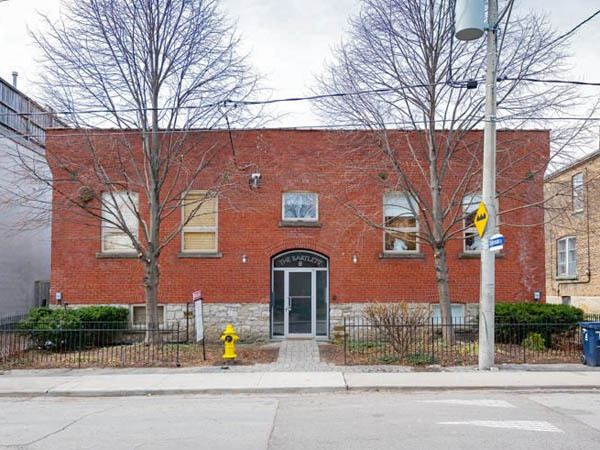 The building is still there, a small office building at 210 & 208 Adelaide Street West. The Sun label was introduced in May 1921 but was supplanted in September by Apex, a name which continued in use for over 50 years. In 1924 Apex phonographs were introduced. After Compo began the distribution arrangement with Decca Records in 1935, the Apex name was dropped. 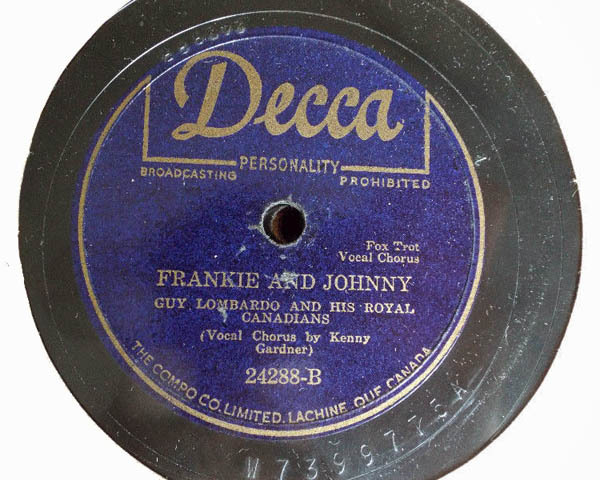 But the Apex name was revived in 1942 to market Canadian recordings. In 1952, Apex resumed issuing American recordings from the various independent American record companies which were established after World War II. Compo was renamed MCA Records (Canada) in 1970, retaining the Apex label for Francophone recordings for a few years before phasing out the label. MCA Canada formally abandoned the trademark in 1984. 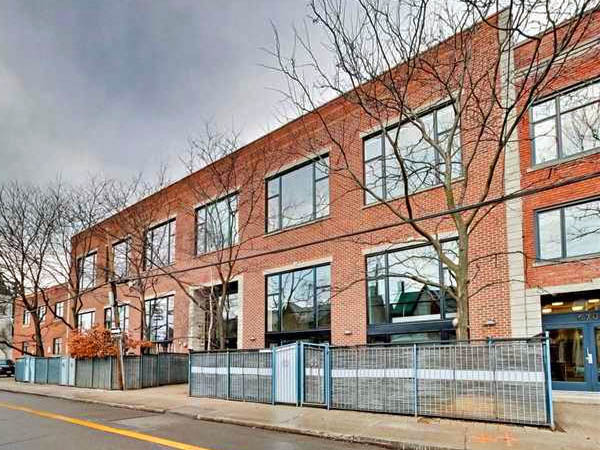 Back to our subject building: it would appear that Apex had built a building at 670 Richmond Street West in 1949, which then burned down in 1950. And then a new building seems to have been built, with companies moving back in in 1951. How Northwest entered the pictire, I have no idea. But further research seems to indicate that Apex was the big player, not Decca as much. Apex was distrubuting Decca records that were being physically manufactured by the Compo Company in Monteal. 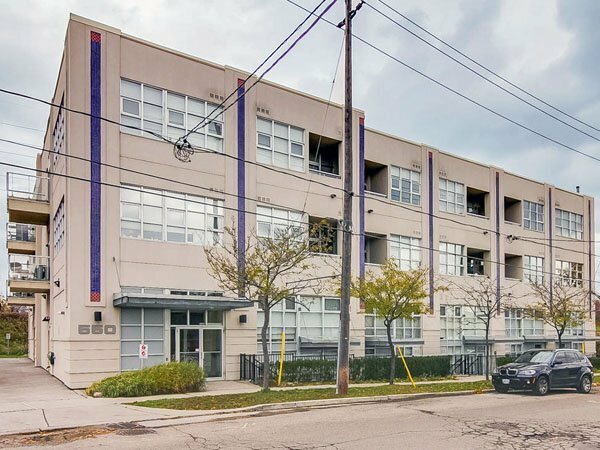 Evidence of Apex’s presence in Toronto shows up every now and then. Walter Grealis, creator of the Juno Awards, worked there probably in the 1950s or 1960s. 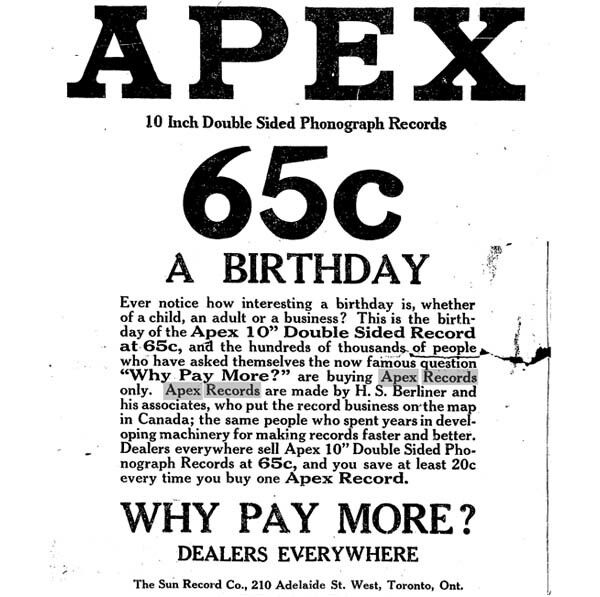 Ads for sales of Apex Records date back to 1922. And they make sure to mentions that they are made by H. S. Berliner – same name as the founder of the Compo Company in Quebec, who produced the physical records. There are ads from 1927 promoting the “Apex Electrophonic” record player, launched just a few years earlier. This ad was placed by Newcombe Piano Co. on Yonge Street, obviously attempting to expand their business. Those ads also note Sun Records, which is odd, as they didn’t really exist any more at that point. Found on the same page is an ad by Frank D’Eri who is selling Apex records further north on Yonge Street. An article from 1968 talks about the power of Toronto’s CHUM radio station in making and breaking new music, quoting Al Mair, a publicity man from Apex Records, which handles the Decca line. 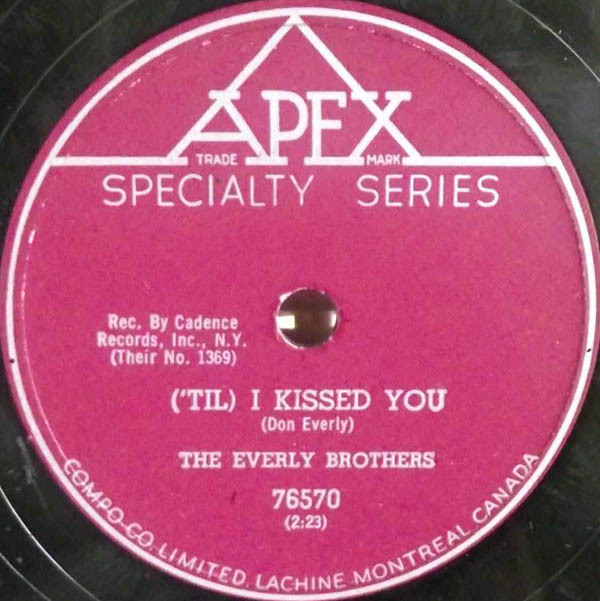 Another story from 1968 mentions Apex Records Ltd. of Toronto. Was Apex a locally-grown company? Article says that 80% of the music market is held by 8 companies, including Apex. 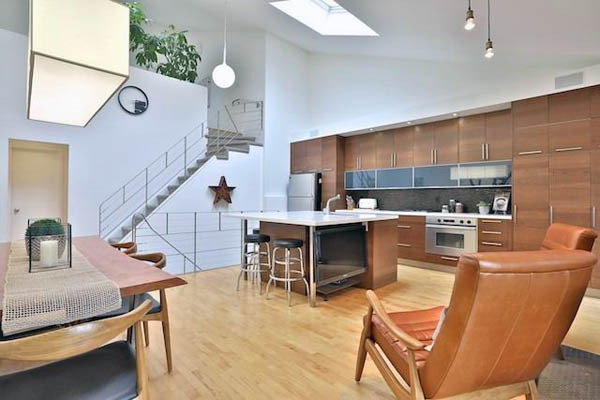 Apex was at the time a subsidiary of MCA Inc. in Los Angeles. 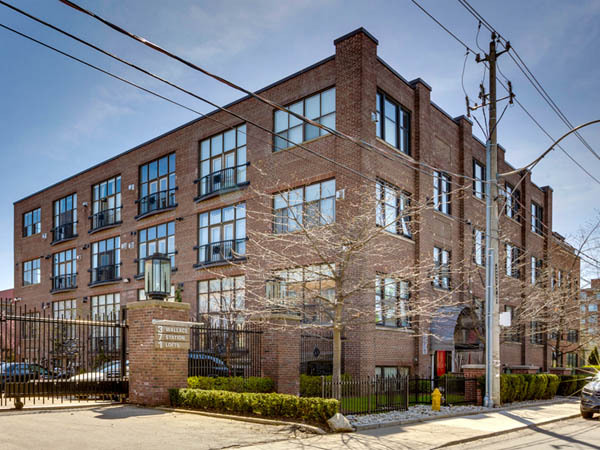 Apex was obviously still important in 1968, but were they still operating out of 670 Richmond? The trail goes cold on the building after 1962. 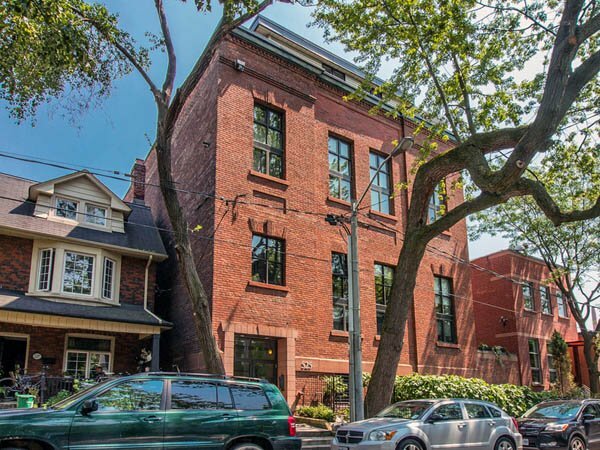 I found 676 Richmond on MLS, being offered for sale on and off from 1989 to 1991 by Lucien Prezes, but that is it. 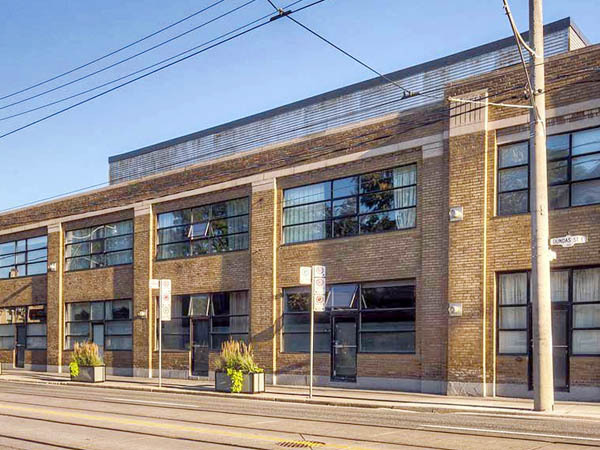 I still think there is a connection between the Northwest garment factory and the knitting mill next door at 676 Richmond. 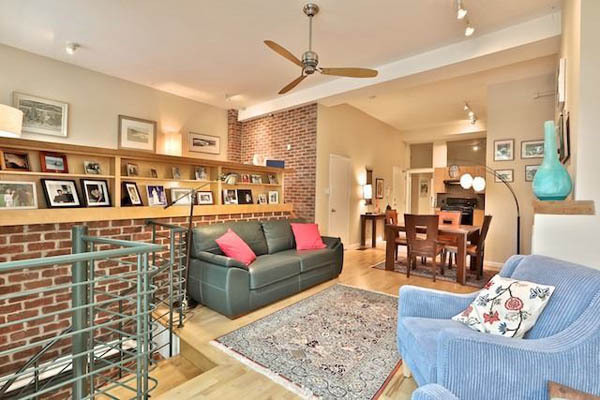 Never mind that they seem to have been sold as a single property. Famous more for the Decca name, the site seems to have been involved in clothing for a longer period. And possibly an even longer period as something else after that! 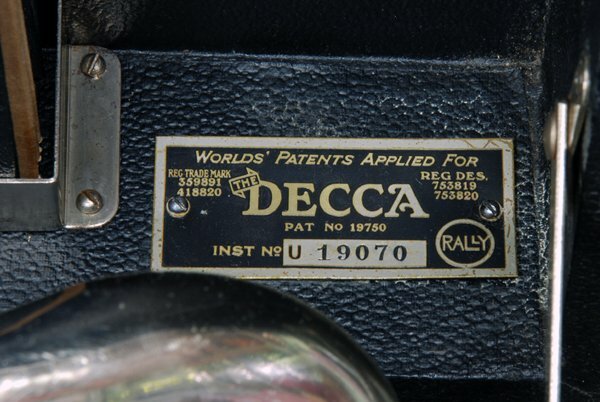 Decca originally started as a gramophone manufacturer, making some of the first record players. 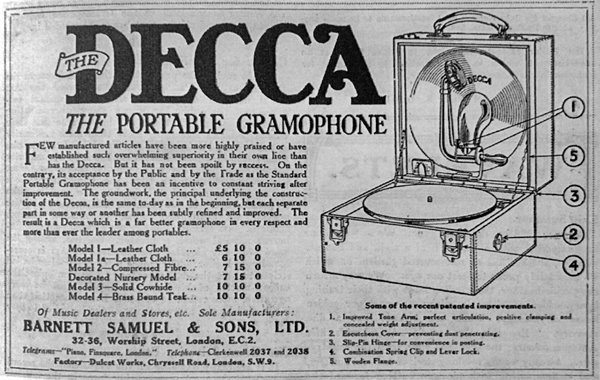 Originally made by Barnett Samuel & Sons Ltd. in England, and introduced in 1914, the Decca Dulciphone was the first suitcase-type portable gramophone. Its popularity during the Great War earned it the name “Trench Decca” or “Trench Gramaphone”. From the early part of the 19th century, the Samuel company had imported whole music boxes or their parts for assembly from Germany and Switzerland, and later complete phonographs and parts. In 1929, the company became Decca Gramophone Co. Ltd. Later, Decca Records Ltd. became the largest record label in the world. Decca Records arose as a British record label, established in 1929 by Edward Lewis. The US label was established in late 1934 by Lewis, along with American Decca’s first president Jack Kapp and (later president) Milton Rackmil. In 1937, fearing the Nazis, Lewis sold American Decca and the link between the UK and US Decca labels was severed for several decades. The British label was renowned for its development of recording methods, while the American company developed the concept of cast albums in the musical genre. Decca is now part of the Universal Music Group – and it was the US Decca label that originally evolved into Universal. 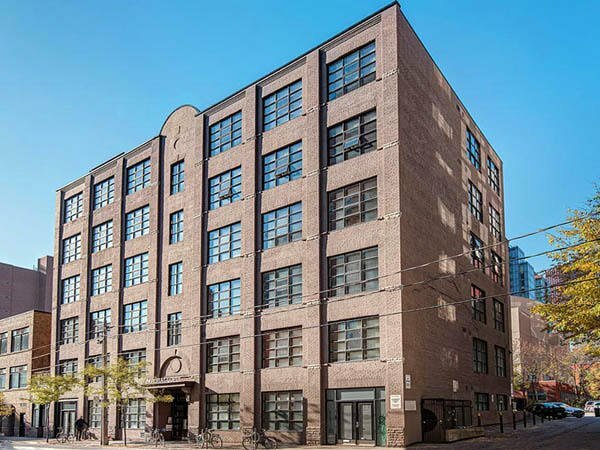 In the 1920s, Decca was based at 163-1/2 Church Street in Toronto, and advertised their gramophones in the Toronto Star. 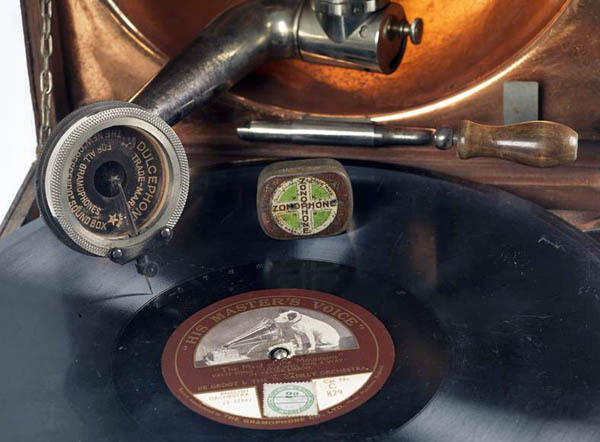 Players turned to recordings through the decades until it seemed they were a record company more than a manufacturer. 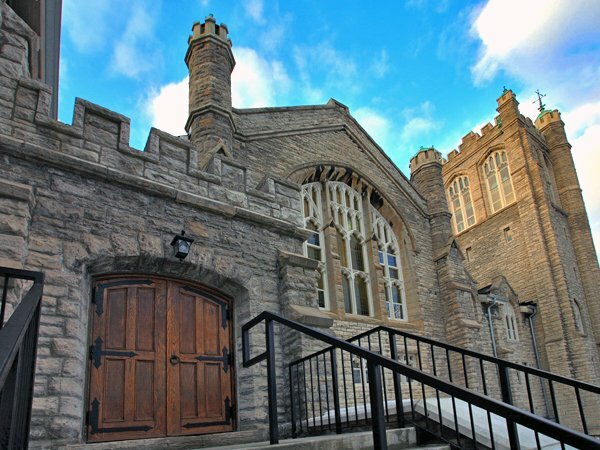 Emile Berliner started a record-making business in the late 1800s in Quebec. 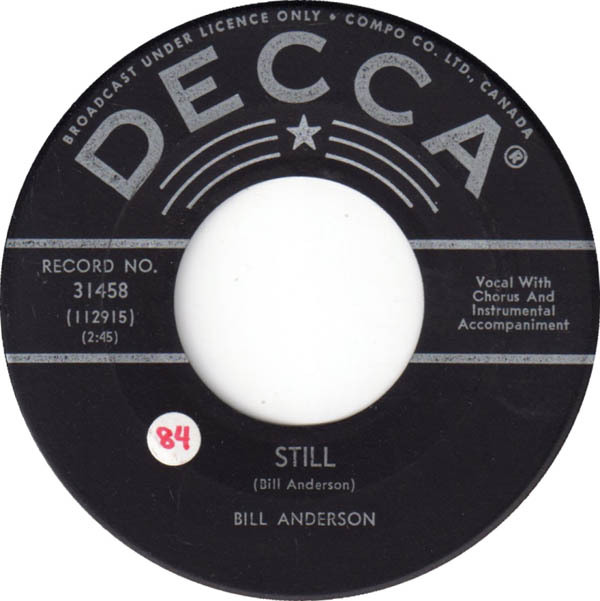 His Compo Company Limited produced the actual record disks for years, until the early 1950s, when he sold his business to Decca in Toronto in 1951. 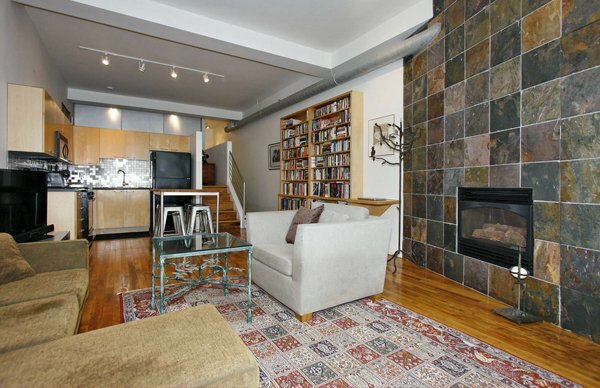 Which corresponds nicely to the appearance of Decca in Toronto records that same year. 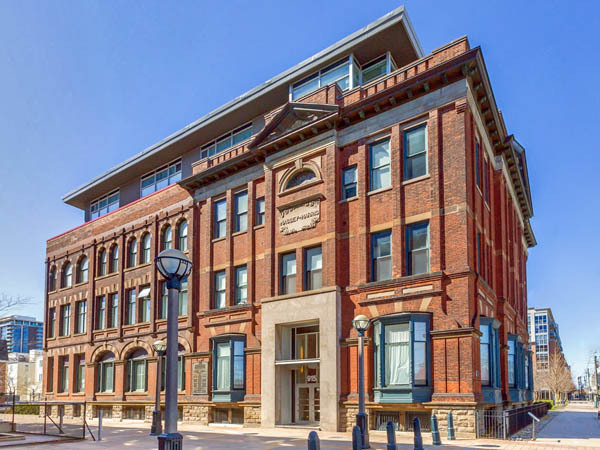 NB: He also helped create Sun Records Canada, at 210 Adelaide Street West, in the 1920s. It was also around this time that HMV was founded. Yes, the roots of that store in mall date back around 100 years! 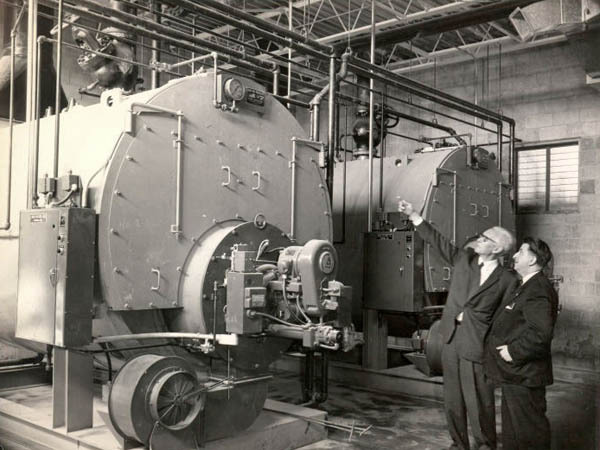 Inside Compo’s new plant in Cornwall, Ontario, sometime in the 1960s. These were the vats that held the liquid vinyl used to make the records. So, I get a gut feel that Decca changed their gears in the 1940s/1950s. Not sure when they moved from 163-1/2 Church Street, maybe it was around then. 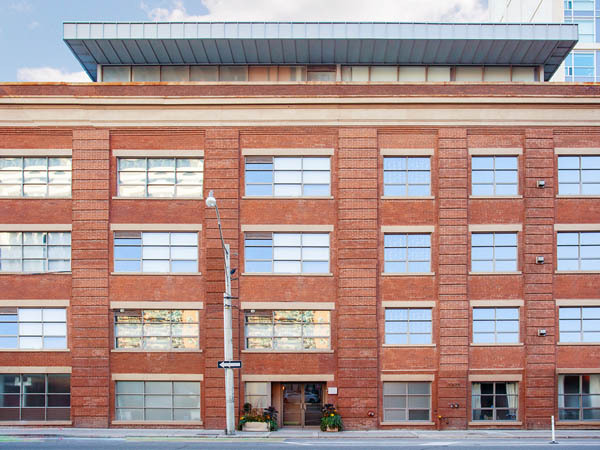 The building at 670 Richmond Street West was built around 1951, and Decca bought a record production company the same year. Maybe they pressed the actual vinyl here? And then in 1963 MCA bought Decca, which would have ended that name’s presence in Toronto. 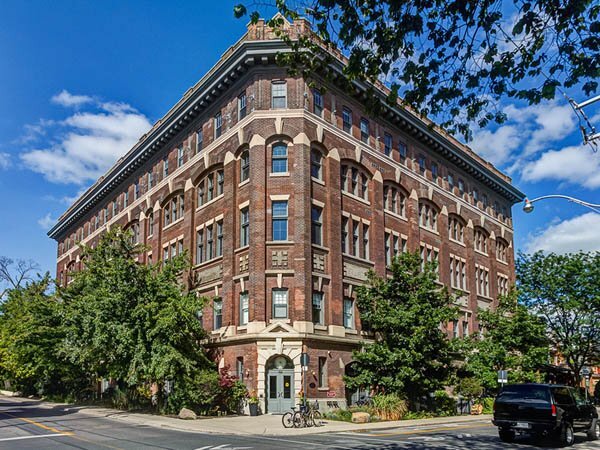 And that is the year after the Northwest Building name seems to fade. Interesting. 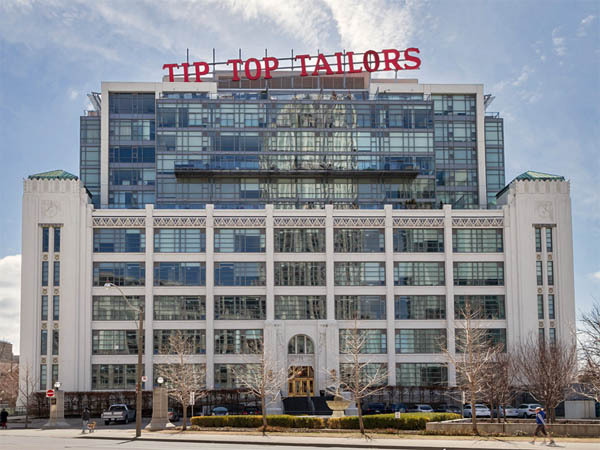 I assume it shares the connection to Diament Knitting Mills (now the Garment Factory Lofts) as the building next door at 676 Richmond (the Industrial Revolution Lofts) and their L’Image Design clothing brand (and tied through history to the Tip Top brand and thus the Tip Top Lofts). 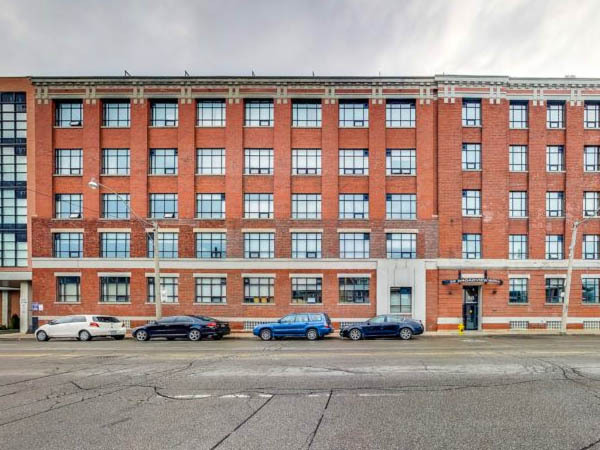 Not sure what happened from the 1960s to the early 1980s, but I imagine that Dylex bought the building and turns it into a clothing factory in the 1980s. Or sooner, maybe they made other clothes there before L’Image. 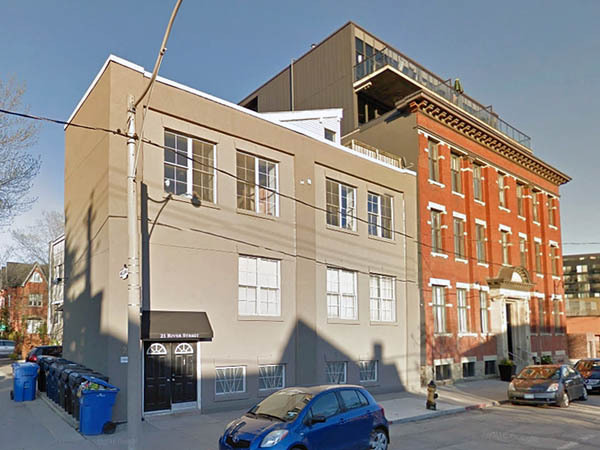 Then in 1996, Bob Mitchell comes along and converts 676 Richmond to lofts and the Northwest Building next door the following year. 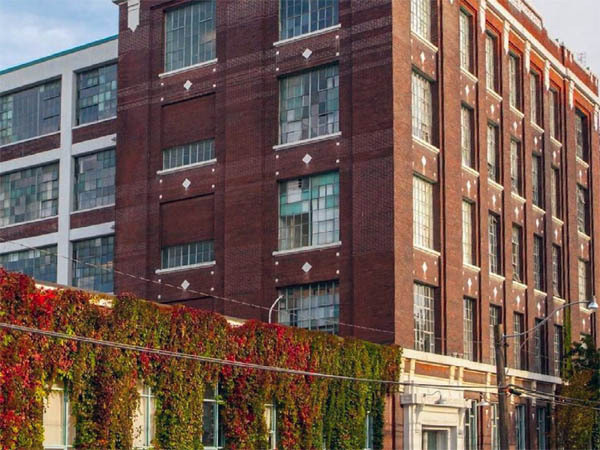 I always thought that the knitting mill at 676 Richmond was connected to Diament Knitting Mills, but now I am not so sure. 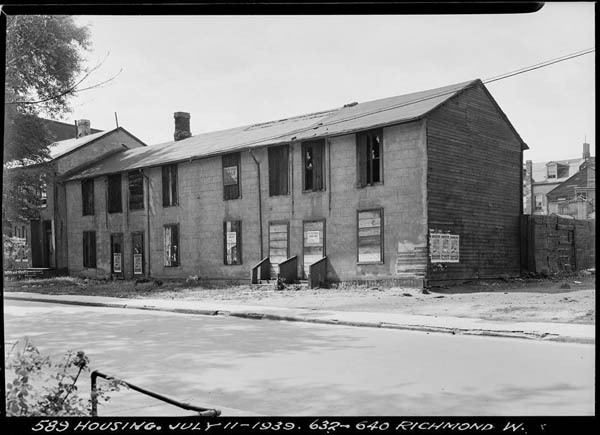 The 1950 article about the Apex fire mentions National Knitting Mills as being next door to 670 Richmond. Could be they were bought out at a later day, changed name, hard to say. 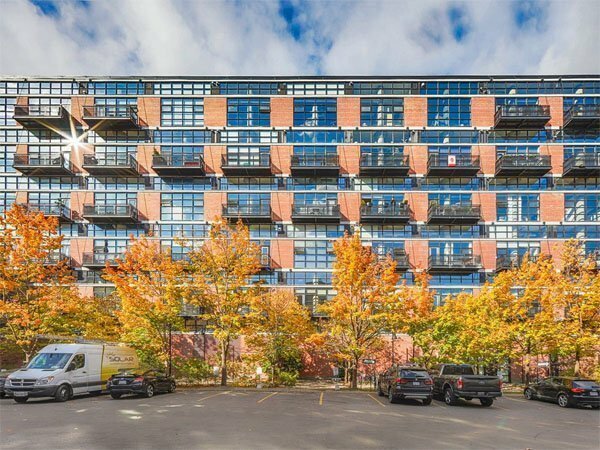 And that is a story for another building, not this one! 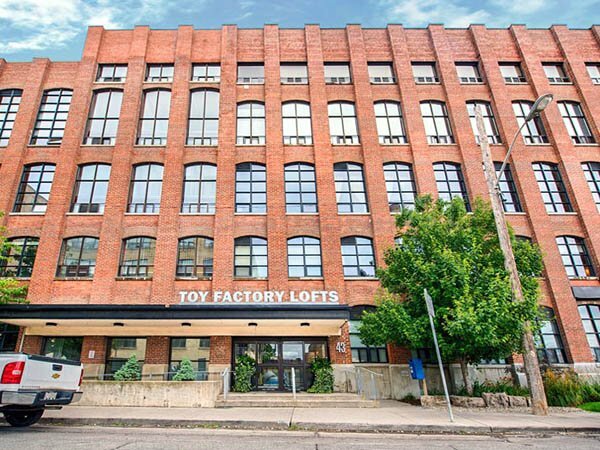 No matter, we now have the awesome boutique Industrial Revolution II Lofts. 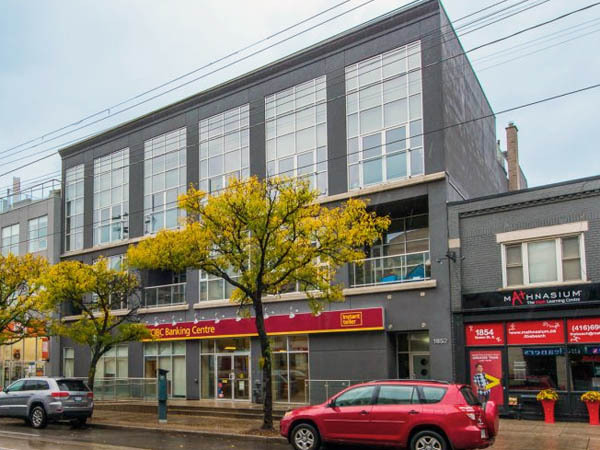 Located in the same serene residential part of Richmond Street, west of Bathurst Street, steps from Queen Street West in a highly desirable place to live. 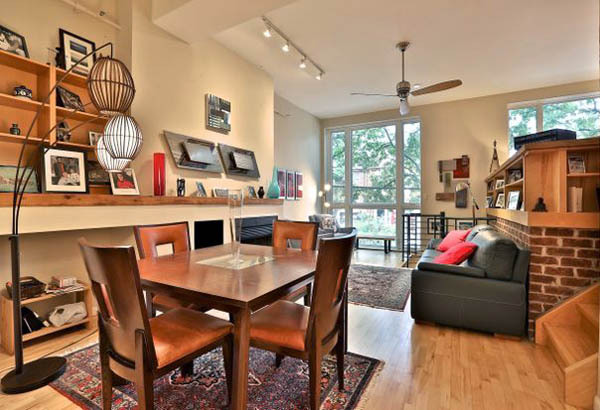 It also has low fees due to the lack of amenities. 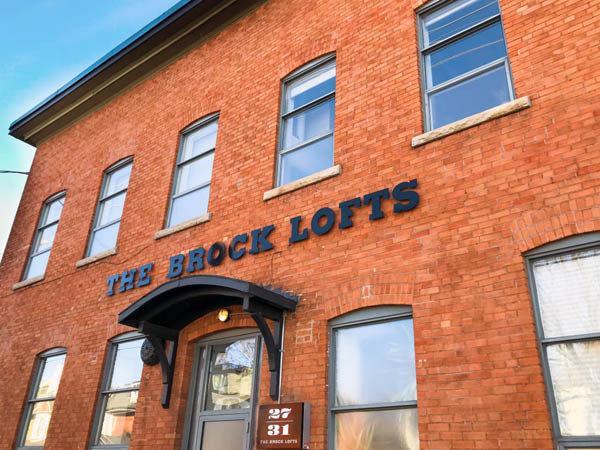 There are only 12 suites in this building and all the lofts are multi-storey and range in size from 700 to 2,000 square feet. 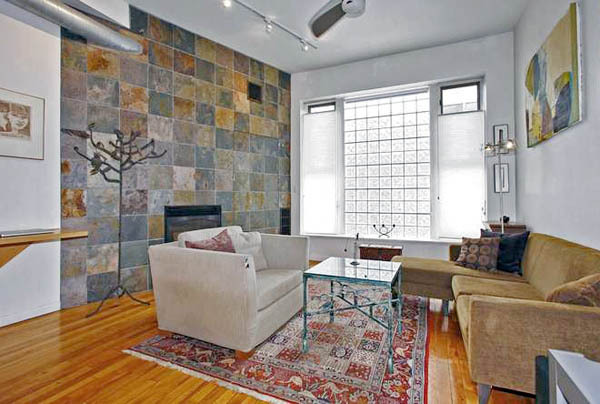 Makes for a boutique downtown loft conversion with low condo fees and a desirable funky location. 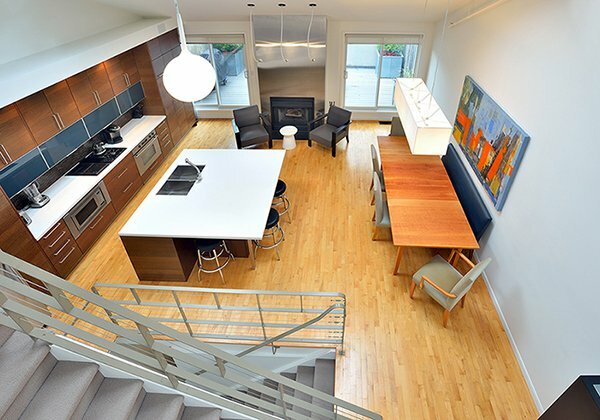 These are some of the reasons the lofts sell fast in Industrial Revolution II. 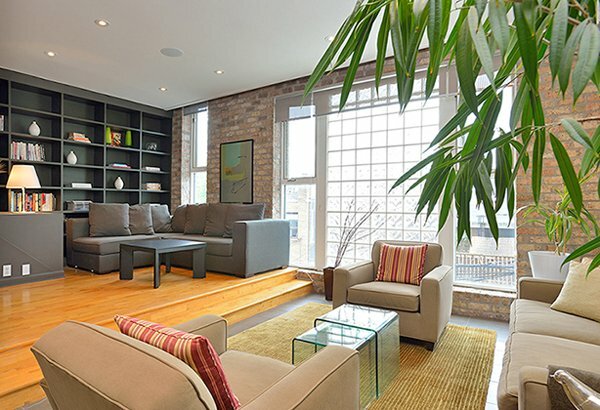 When the building was converted into 12 residential two and three-storey lofts in 1997, the existing window openings were enlarged and the reclaimed brick from this was used to raise the building parapet and conceal private roof gardens. 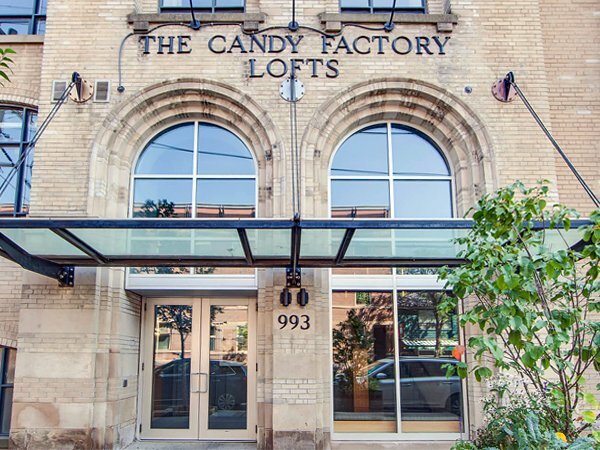 If you see something come up for sale at the Industrial Revolution II Lofts, you’d best act fast, as they don’t last long! 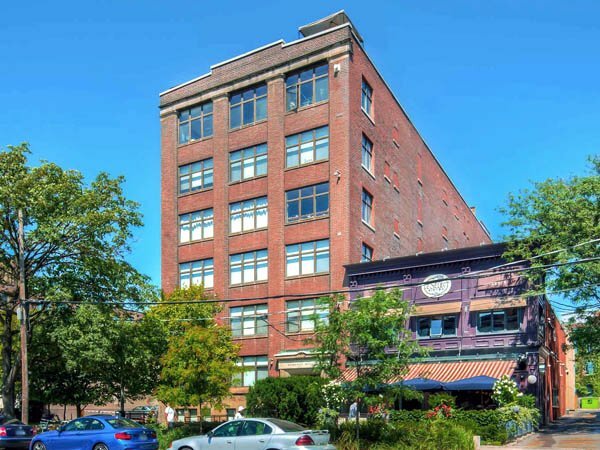 Features include ceilings ranging from 12 feet to over 20 feet high, hardwood floors, huge warehouse windows, skylights, exposed steel joints and real fireplaces. 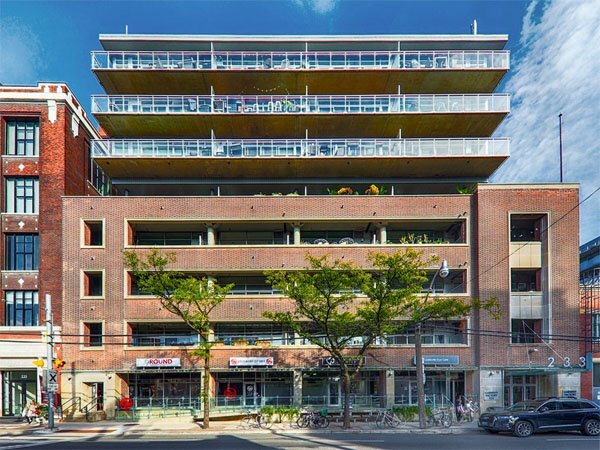 Lower lofts have a small section below grade and a large section above (south units feature patios at grade), upper loft units feature 3 levels and a rooftop terrace. 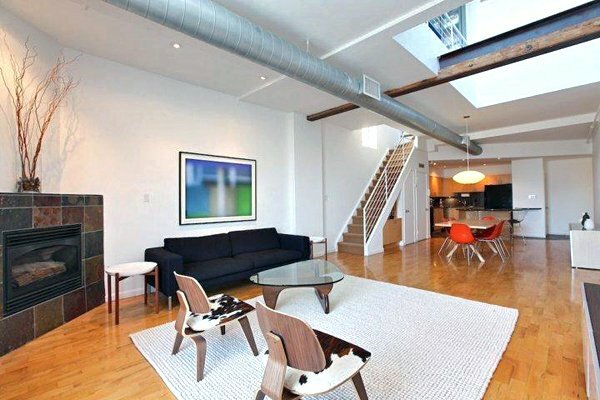 Current Industrial Revolution II Loft Listings.